Dr. Costanza is a certified Medical Review officer and workers comp physician who currently specializes in occupational medicine. His background includes family medicine while his current practice concentrates on providing comprehensive occupational health services to the business community and workers throughout the Western New York region. 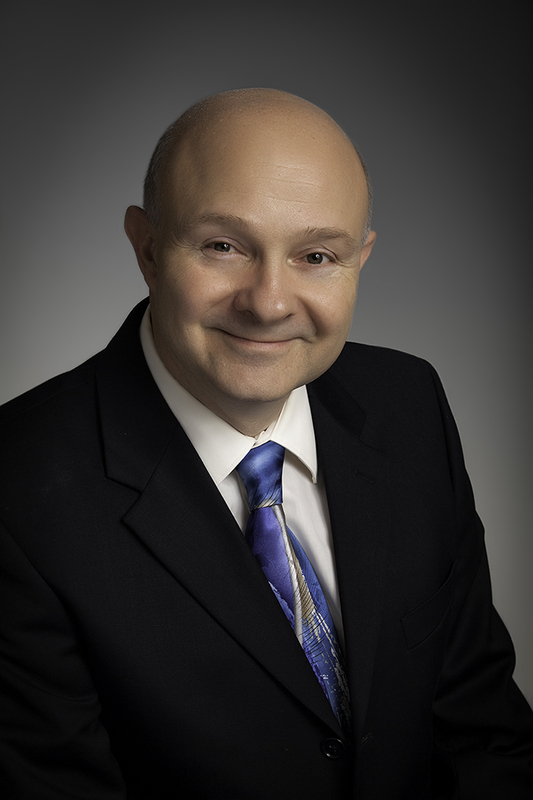 He has been practicing occupational medicine since 1991. He frequently lectures at various companies on topics including smoking cessation and employee wellness. Currently, Dr. Costanza serves as Assistant Medical Director for the Catholic Health System and is on the faculty at Daemen and D'Youville Colleges. Dr. Costanza also provides Medical Director services for a select number of school districts in Western New York.